I've been growing vegetables for 35 years and this has without a doubt been the hardest summer I've ever known. The combination of the hot weather and a lack of rain has caused trouble for a lot of farmers across the UK and the rest of Europe. For us it's meant that carrots in particular have been much harder to grow. 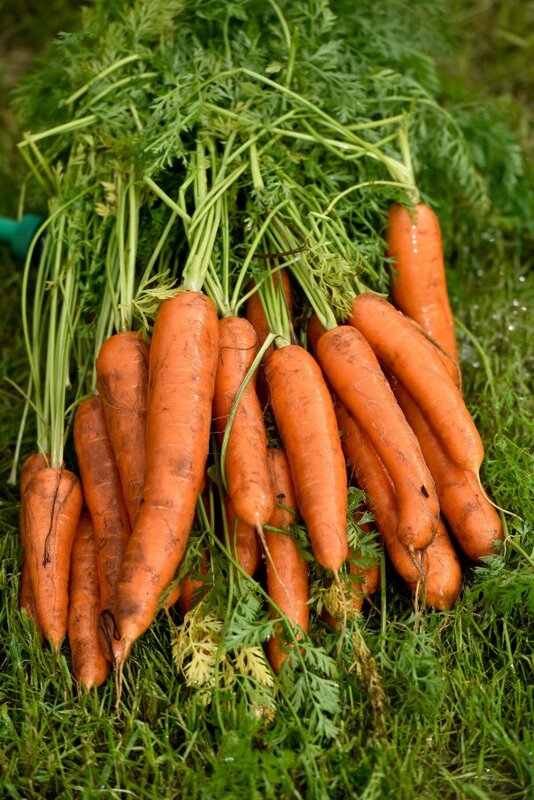 A typical British summer, with temperatures of between 15 and 23 degrees and a good mixture of sunshine and showers, is the ideal weather for growing carrots. It normally takes 140 days for carrots to fully grow. But with this extended heatwave and dry spell it's taking longer, as we're not getting enough water in the fields. We're having to extensively irrigate our fields to try and make the carrots grow as they usually would. The fundamental problem for carrots is that if they don't get water they won't grow as well. So without all the usual rainfall you'd expect in a typical British summer you may see more smaller and narrower carrots in this year's crop. They might look a little different to usual, but they'll taste just as good. You don't need to peel carrots, so if you've got smaller ones I'd suggest just giving them a wash and cooking them with their skins on. We've got a great relationship with Asda going back more than 20 years now and that's made a huge difference. The produce team there in particular has been really supportive. One way we've worked closely with the team is by finding ways to make sure none of the carrots go to waste. We've done lots of work with them on the specifications of our carrots and we've got a really good crop utilisation model. 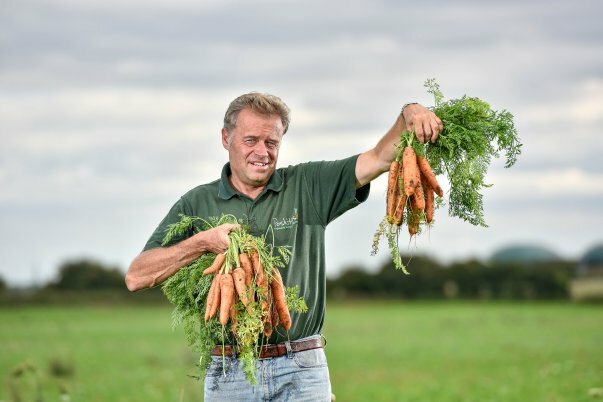 Because we work with Asda on selling both whole-head carrots and prepared carrots, the majority of this year's crop, no matter what shape or size, is making it to the shelf. 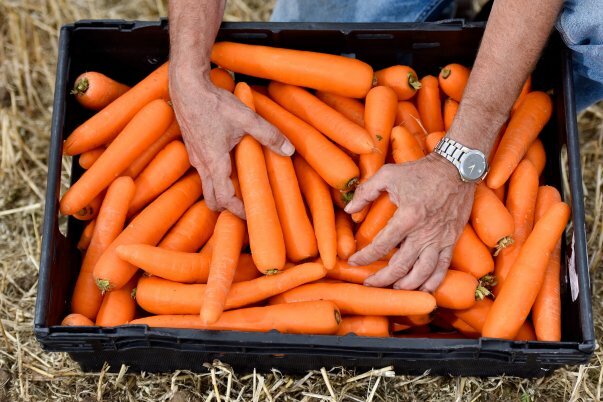 It's fantastic to have that close relationship because it takes our minds off thinking about whether or not a supermarket will buy our carrots and enables us to focus on getting out in the fields and making sure we deliver carrots for Asda customers. If you know you're going to survive the commercial difficulties caused by a summer like this then all your efforts can go on doing a good job. I'm keeping a really close eye on the weather forecasts – both for now and the months ahead. So while everyone else is still enjoying the sunshine, I'm hoping we'll start to see more rain!